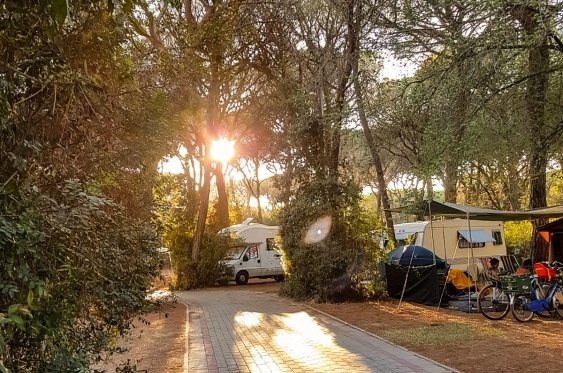 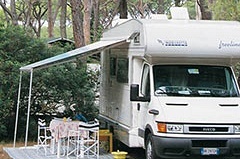 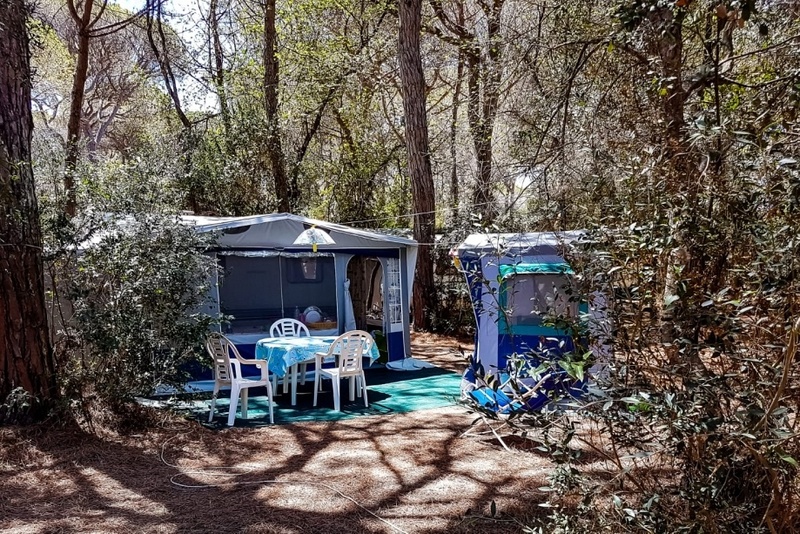 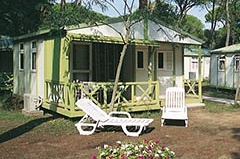 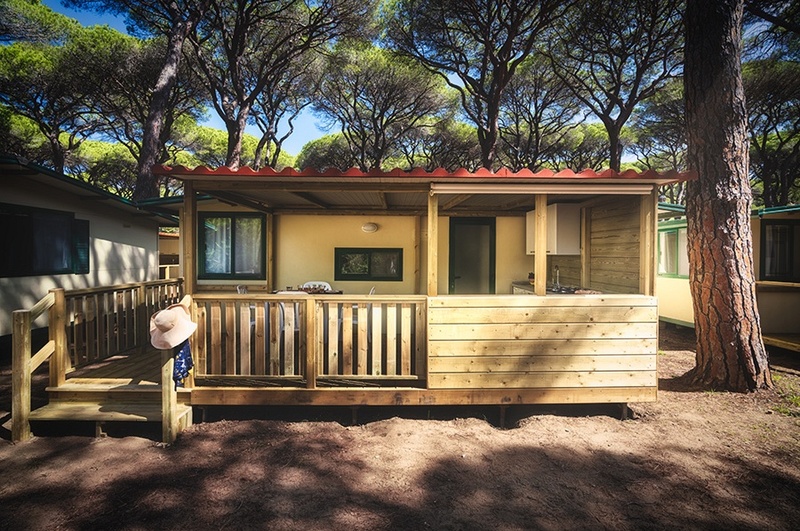 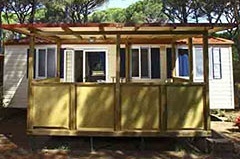 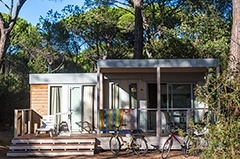 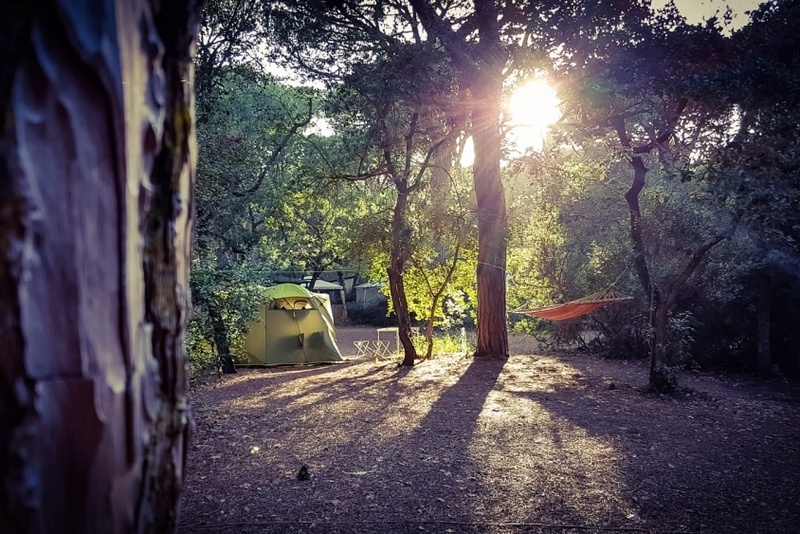 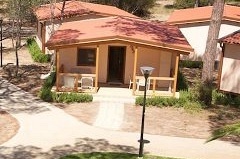 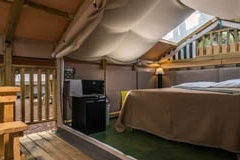 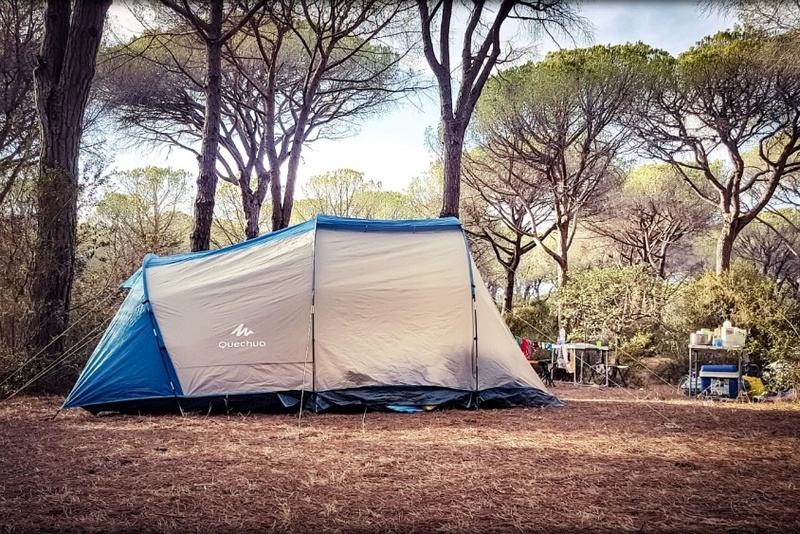 RV bays stand in the midst of the natural vegetation, nestling in a long-established pinewood. 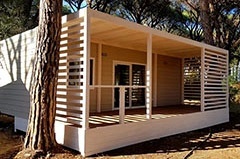 Bay surface area ranges from 80 to 100 m2. 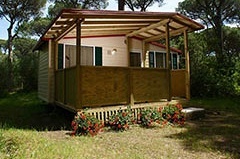 All bays have electricity hook-up points and some also have telephone hook-ups.